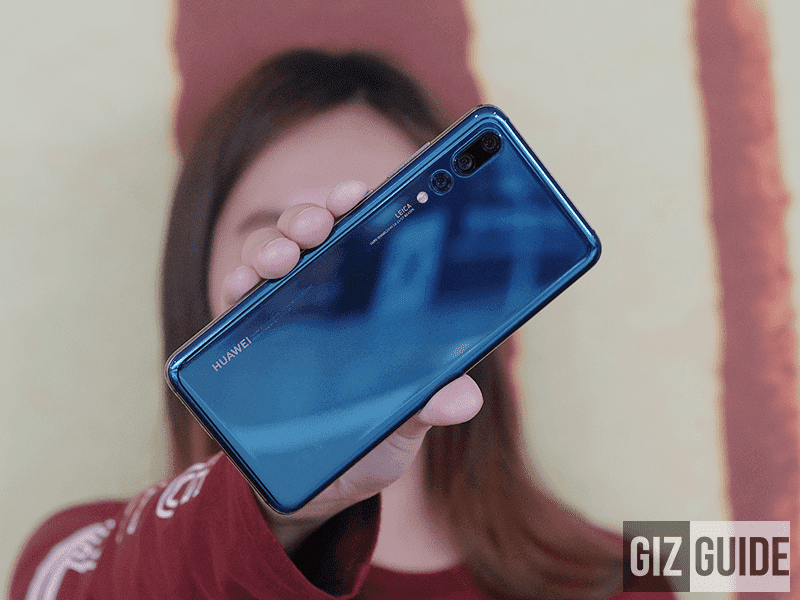 Select Huawei and Honor smartphones to get Android Pie update this month! 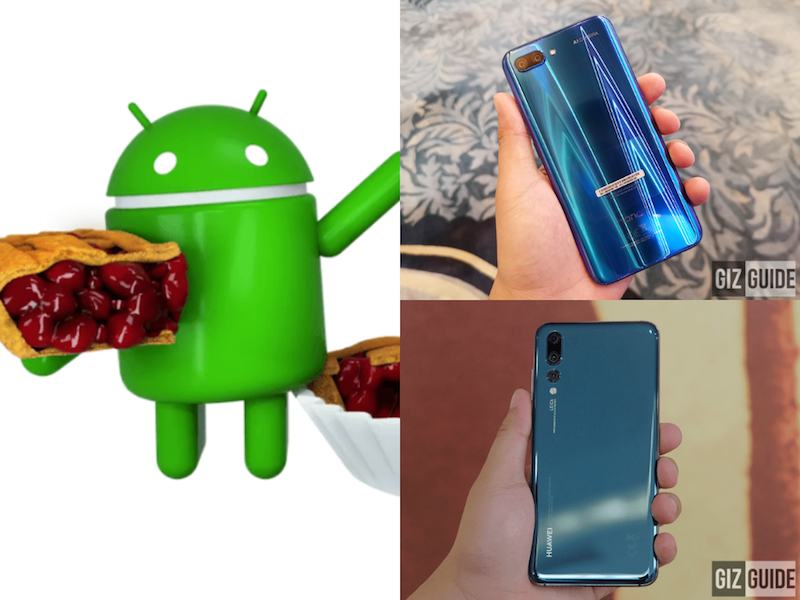 Home / honor / huawei / news / Select Huawei and Honor smartphones to get Android Pie update this month! Huawei and Honor have an early Christmas gift with their consumers because they'll be seeding the Android 9 Pie update with their select smartphones! Android Pie on select Huawei and Honor devices soon! This is according to the official EMUI Weibo page's announcement. The following list of smartphones will get the update this month. The announcement made applies to China update rollout only. BUT, we believe that other countries like the Philippines will receive the update anytime soon. Android 9 Pie promises significant changes. This has now the feature called "Adaptive Battery". This works as a machine-learning material to ever-draining power cells. It studies the way you use your phone, the common apps you use, and optimizes your battery to adapt to your usage. You can check out the full details of the Android 9 Pie here. Do you know someone with the listed smartphones above? Share the good news away!